ECC, Inc. offers a comprehensive line of environmental remediation services for both private and government agencies. From projects requiring the removal of large quantities of contaminated soil or liquids, to complete facility decontamination and closure. Because we own and operate a full line of heavy industrial equipment and carry a class “A” contractors license, we are fully capable of handling any project large or small that will meet your overall goals and compliance needs. 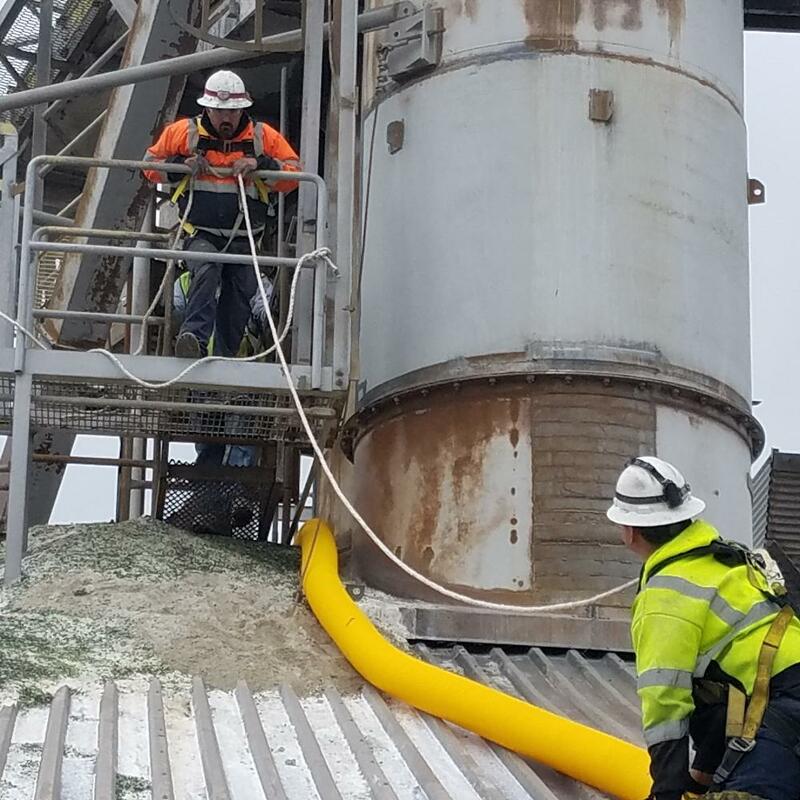 Our staff of qualified and licensed professionals are trained and experienced in identifying the most effective and economical solutions for your remediation needs. With the understanding that each project is unique, we will provide effective project planning, convenient scheduling and professional on-site performance in order to reduce your liability and minimize disruption.